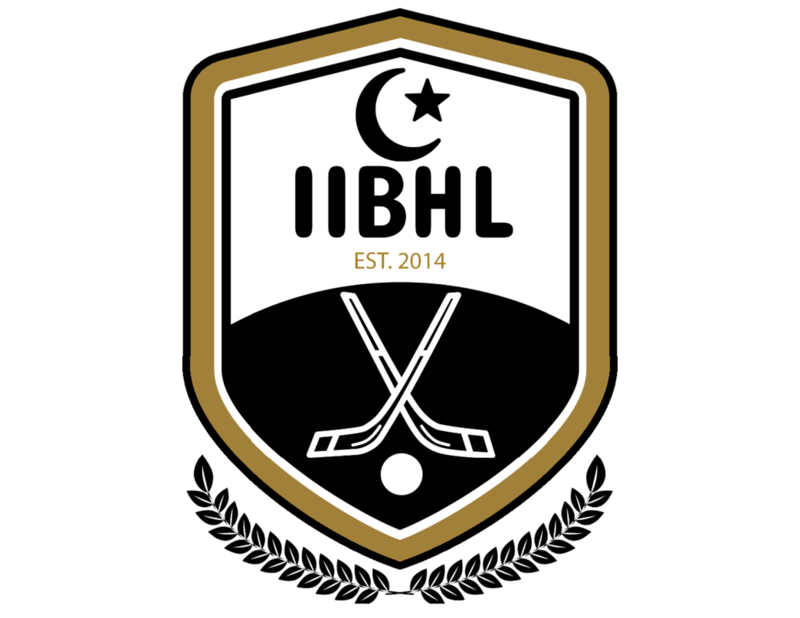 Click to download the IIBHL Stick Policy. 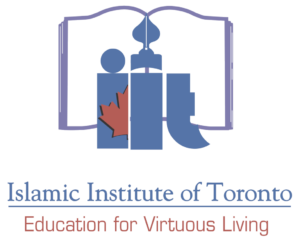 IIT has requested that only sticks that have a plastic blade will be permitted to be used in the gym. This blade can be screwed on, glued on, or fused on. A stick is said to be illegal if it has a wooden blade or hockey tape of any colour on the blade. Anyone caught playing with an illegal stick will be considered an illegal player, and any goals he scored or assisted on while using the stick in that game will be erased. For those of you who are new to hockey, the blade is the wide part of the hockey stick that touches the ground. The long handle is called the shaft. The blade must be plastic and can be glued on or fused on as well as screwed on. Glued on: You can buy sticks where the plastic blade is glued on to a wooden shaft. You can clearly see where the plastic blade ends and the wooden shaft begins. This stick is acceptable if the blade is plastic. Fused on: You can buy sticks where the plastic blade is fused onto the shaft. You will not be able to see where the blade ends as it looks like the same material as the shaft. This stick is acceptable if the blade is plastic. Screwed on: You can buy just the plastic blade for a couple of dollars from Canadian Tire, Walmart or Sportchek, which you will need to screw on to the shaft of an old stick after sawing off the existing blade. If you already have a shaft where the original blade has broken off, just saw off the broken edge before screwing on the plastic blade. Once you attach the plastic blade and screw it on, you will have to hold the blade over a hot stove for a few seconds so the blade gets a little soft. Don’t hold it too long over the stove as you don’t want the plastic to melt. Once the blade has softened a little, you will need to curve the blade under your foot with your shoe on (don’t touch with bare hand or foot as it will be hot) by giving it the appropriate curve. Here’s how to know whether to curve the blade right or left. Ask your son to hold the stick as though he was going to shoot the ball. If his left hand holds the top of the stick, the curve of the blade must curve to the left. If his right hand holds the top of the stick, the curve of the blade must curve to the right. After curving the blade, leave the blade to cool off and the curve will remain.